How do I know which air purifier I need? Can I open my windows in a room where an air purifier is running? Will an air purifier clean my whole house? How do I know if my air purifier is working? Are there side effects to an air purifier? What is the best air purifier for someone with asthma? What is the HEPA filter made of and how does it work? Do you have a question about air purifiers that isn’t answered here? Let us know in the comments below or give us a call at 1.800.297.6076. An air purifier is an appliance that removes certain airborne contaminants from the air and improves the indoor air quality. They are most frequently used in homes and offices and are helpful to people who suffer from allergies, asthma, chemical sensitivity and other respiratory related symptoms. An air purifier draws polluted air in from a given space and passes it through several layers of filtering devices. Particles, allergens and contaminants are trapped onto a filter and the purified air is then recycled back into the room. An air purifier will improve the overall indoor air quality and in turn, improve your health. We tend to associate air pollution only with outdoor air; however the Environmental Protection Agency (EPA) estimates that indoor air pollution levels can be as many as two to five times higher than outdoor pollutant levels. In fact, indoor air pollution is one of the top environmental concerns in the country. Many of the pollutants removed by air purifiers are known to trigger allergies and asthma; therefore an air purifier will offer relief to those suffering and lessen the possibility of a person contracting them if they don’t already suffer from them. Infants and small children are especially susceptible to contracting asthma and allergies since they spend a majority of their time indoors. Modern homes are built and sealed to be energy efficient and hold air inside. While this is great for reducing your energy bills, it doesn’t allow the home to “breathe.” Pollutants such as pollen, mold, dust, pet dander and tobacco smoke then become trapped and recirculated indoors instead of being released outside by natural means. How do I know which air purifier to choose? Since there are different types of air purifiers that all vary in their effectiveness based on different problems, you should first determine what problem you are trying to solve. Some air purifiers are better at removing particles, others are better at getting rid of odor and some are better at removing chemicals. Once you’ve determined the problem, determine the best technology and choose the right model for the room size. If you have asthma or morning congestion, you would want to look at purchasing a HEPA air purifier, especially one to keep in the bedroom. If you have a moldy basement, you would require an air purifier that can remove both airborne mold spores, as well as the musky odor. 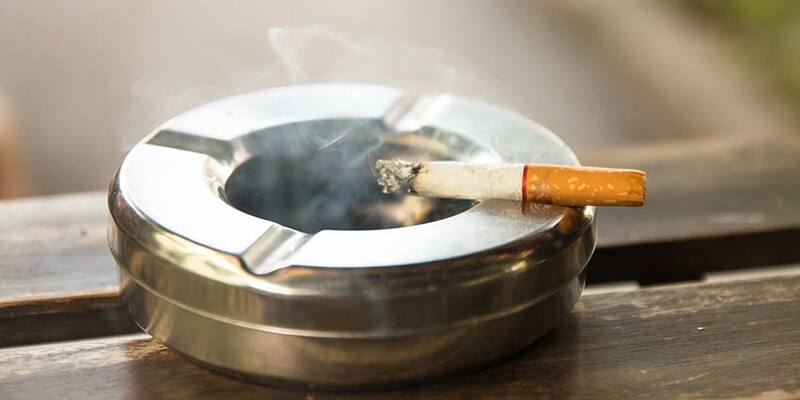 If you have a smoker in the house, you would need an air purifier with activated carbon. If you home has indoor pets, you’ll need an air purifier that can trap and remove pet dander from the air. If you have no specific purpose other than improving overall indoor air quality, then any of our purifiers will work for you. 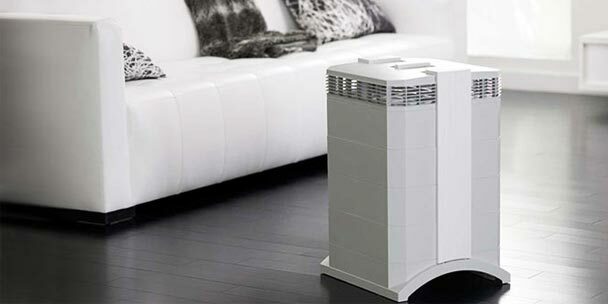 Air purifiers are comparable to the sound of a house fan. Most air purifiers have multiple speeds with the highest setting generally equal to the level of normal conversation. In most instances, you would only use the high setting for a quick cleaning then turn to medium or low in order to maintain the clean air levels. The medium and low settings are usually no louder than the central heating or air conditioning and similar to white noise which is beneficial for concentration, relaxation and better sleeping. Some models offer a “Silent” or “Whisper Quiet” mode, which is ideal for those times that peace and quiet is a necessity. For optimum results, all air purifiers should be run continuously. 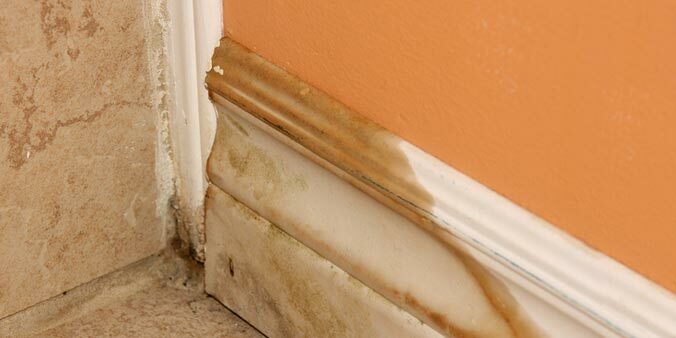 When the air purifier is turned off, indoor air pollution returns to its pre-treatment state. Naturally, it’s best to place the air purifier in the room where you spend the most time. For most people, this is the bedroom. If you’re allergic to pet dander then you may want to keep your air purifier in the room where your pets spend most of their time. Also, you should not place an air purifier in the corner of a room; it should be placed at least a couple of feet away from the walls for maximum air flow. Yes, it is perfectly fine to mix in a little fresh air while the air purifier is working. There are air cleaning systems available that can be installed to clean your entire house, however they tend to be more expensive than a portable unit. 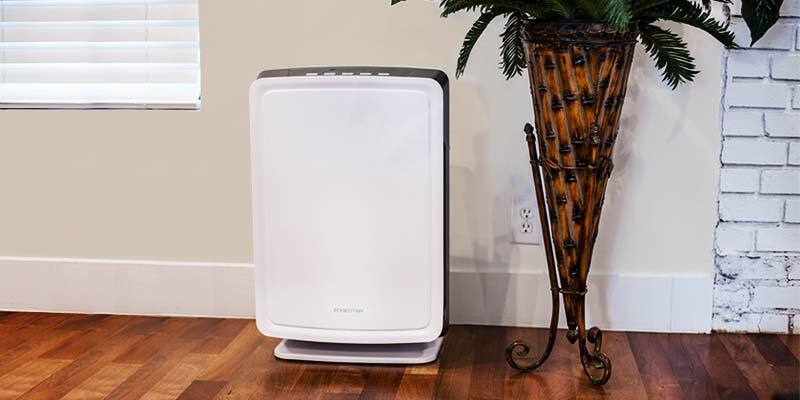 If an installed system is out of your budget, then portable air purifiers in key rooms are the way to go. After just a few days of installing your air purifier, the room will be cleaner and no longer feel heavy. You should be able to breathe easier, sleep better, and experience less instances of morning congestion and allergy symptoms. When you change your filter, you will visually see how much filth it has been removing from your air. There are two factors you need to take into consideration: the cost of the replacement filters and the annual electricity cost. High efficiency air purifiers generally use minimal electricity as they are engineered to be energy-saving. You can determine the annual operating cost by adding up the annual electricity cost and the filter replacement cost. Quality, non-ozone producing air purifiers improve health and pose no potential threats to you or your loved ones. 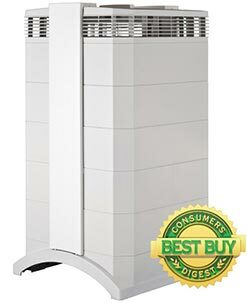 HEPA air purifiers are best for those who suffer from asthma. It is recommended that asthma sufferers avoid ozone generators and ionic air purifiers because these units may give off harmful by-products, including ozone. HEPA stands for High Efficiency Particulate Air and is a type of highly efficient filtration media that removes microscopic particles from air passing through the filter. HEPA is a standard given to filters that remove at least 99.97% of all particles larger than 0.03 microns. HEPA filters are made of densely spaced glass fiber. Typically a washable pre-filter traps all larger particles and then the HEPA filter removes at least 99.97% of all partticles larger than 0.03 microns. Allergens such as pollen, pet dander, mold spores and dust get trapped in the dense fibers of the filter. Many HEPA air purifiers also contain a carbon filter to capture chemicals, odors and gases. Once the contaminated air is purified, a fan sends it back into the room as clean air. If you are buying a HEPA air purifier, don’t forget to check how much the replacement filters will cost. 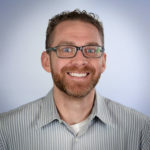 If your unit includes both a HEPA filter and a carbon filter or other combinations, they will most likely need to be replaced separately and may last for different periods of time. Generally, pre-filters need to be changed every 4 to 5 months and HEPA filters every 2 to 4 years. Home environment factors such as indoor pets, tobacco smoke, a fireplace or someone with moderate or severe allergies or asthma can play a big role in how often the filters need to be replaced. Some brands have electronic indicators and others have a manufacturer designated time period that the filters should last. Yellow: Moderate. Unusually sensitive individuals should consider limiting outdoor exertion. 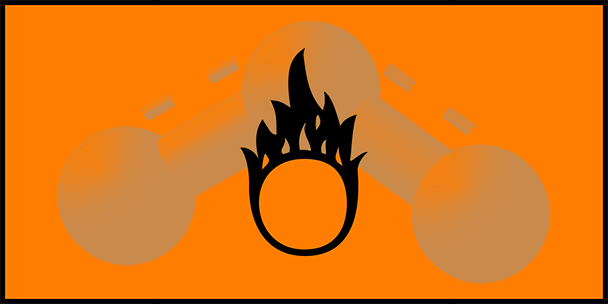 Orange: Unhealthy for sensitive groups. Children, active adults and people with respiratory disease, such as asthma, should limit outdoor exertion. Red: Unhealthy. Children, active adults and people with respiratory disease, such as asthma, should avoid outdoor exertion; all others should limit prolonged outdoor exertion. Purple: Very Unhealthy. Children, active adults and people with respiratory disease, such as asthma, should avoid any and all outdoor exertion; all others should limit outdoor exertion. Maroon: Hazardous. Everyone should avoid all physical activity outdoors. 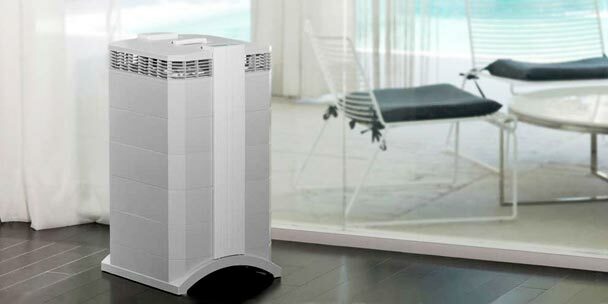 It is better to use an air purifier that is perfect in design and durability. I have purchased one such air purifier. Air purifiers are like a must to have in a house thing. Without it people mostly feel like suffocated and it becomes tough for them to breath so they are a good solution. Is there any problem in going out of the house once we have installed an air purifier? Does one get ill frequently if he has to go in an out a lot of times? Is it advisable for a person like this who has to keep moving in and out? Is it good; is it worth buying? Does this do anything for smoking in the house?